DIRECTORS CUT INT’L FILM FESTIVAL aspires to acknowledge, reward, and promote exceptional emerging auteurs and their movies. Yes, we are all about appreciation for the Versatile, Multi-Talented Director. 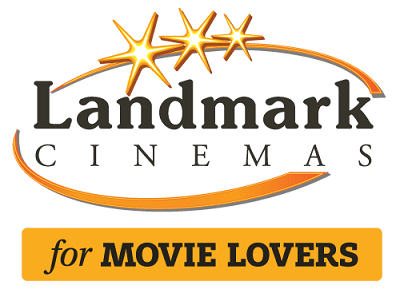 We value your cinematic endeavor and the intrinsic multidisciplinary aptitude and work ethic required to see a movie project through from inception to completion, and finally to exhibition. 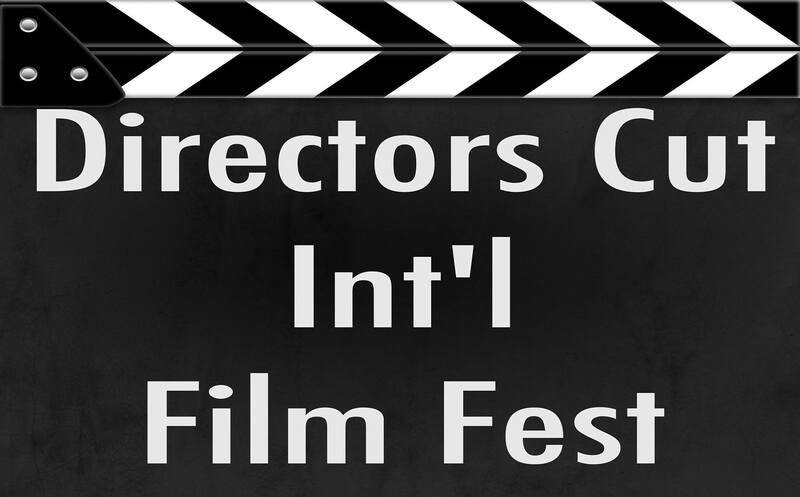 Directors Cut Int’l Film Fest is slated for October 27th 2019 in Metro Vancouver, B.C. Canada. *Please note that only a curated selection of films from the “Finalists” list will be screened on the event date.